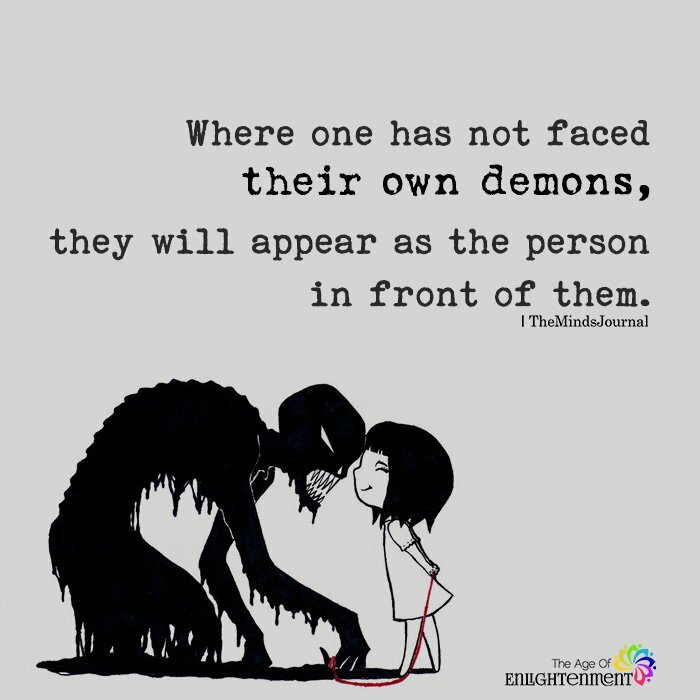 Where one has not faced their own demons, they will appear as the person in front of them. Exactly. They are your demons. WTF were you all thinking. Stop using me to get attention. You are NOT sick because of me but I’m pretty sure I’ve been stressed out because of you.